When the firearms discussion turns to centerfire rifles, there’s really only two contenders that have a shot (pun intended) at the title of “Best centerfire Rifle”. You probably already know that they’re the AR-15 and the AK-47. In the firearms world, the AR vs AK debate is kind of like Coke vs Pepsi or Chevy vs Ford. They’re both good, make no mistake, but each one suits a certain type of person, and excels in a certain type of situation, more than the other. Which one is really the best though? Good question. Over the years I’ve owned maybe ten AK variants and I don’t even want to think about how many AR-style rifles so I have a pretty good idea of the capabilities, and shortcomings, of each. Let’s see if we can settle this debate once and for all and crown one rifle to rule them all. To really understand the modern AR vs AK debate, its important we first look to the past and understand the history of these two firearms, what they were designed for, and why. 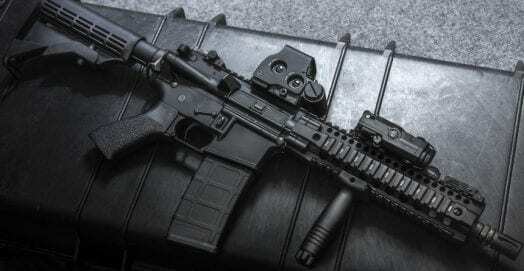 The AR-15 was designed by American weapons designer Eugene Stoner in the 1950’s for the United States Military. 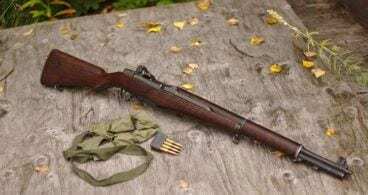 The goal was to create a lighter-recoiling rifle that could replace the M14. The end result went through some growing pains, and the design was eventually bought by Colt, but it would go on to become the primary rifle of the United States military in the form of the M16, and today the M4. 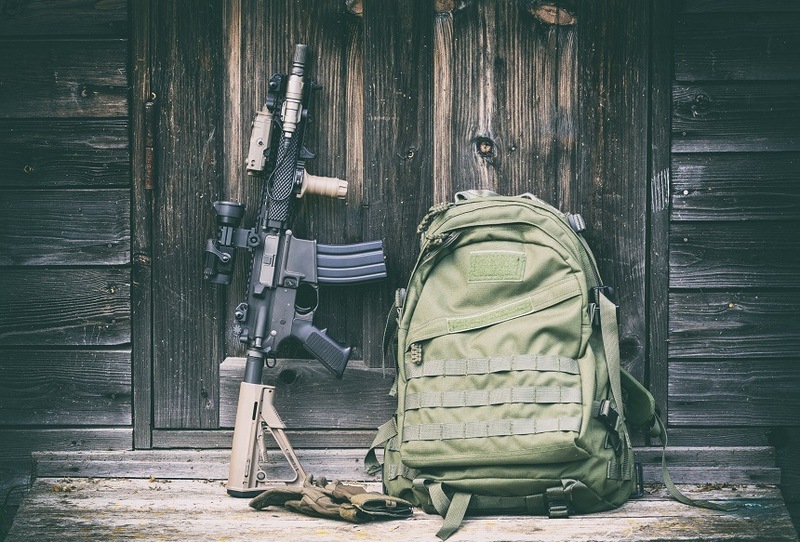 In the civilian world today, the AR-15 is by far America’s most popular firearm, and it is used by everyone from police to competition shooters and hunters. 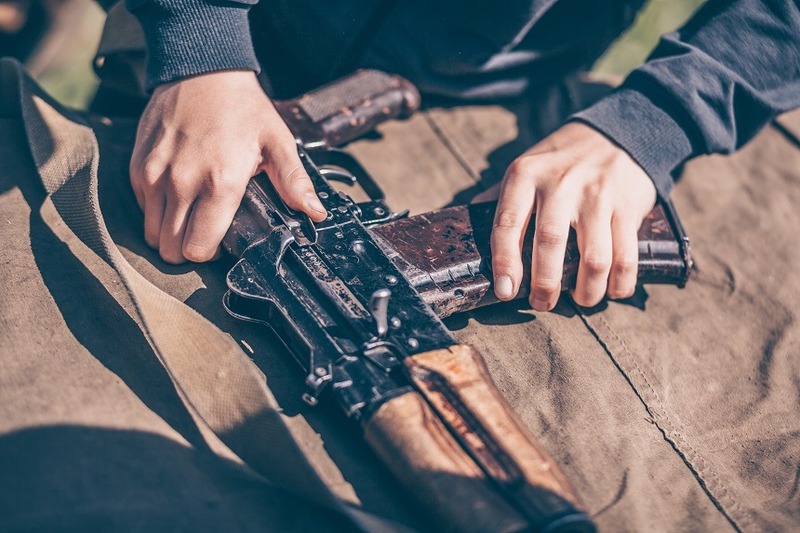 The AK-47 was built behind the Iron Curtain by Soviet weapons designer and all-around firearms genius Mikhail Kalashnikov and entered service in the Red Army in 1949. The design goals for the rifle were very similar to the AR-15, with both Kalashnikov and Stoner aiming for a lighter, full-auto capable rifle that the average soldier could carry hundreds of rounds for. They both succeeded, but in very different ways, and today more rifles are based on their two designs than any other, and there are more AR and AK variants in the world than there are variants of any other design by far. 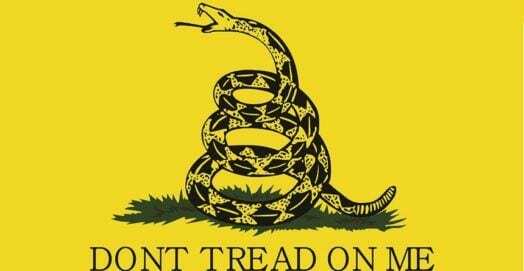 The AR-15 is the semi-automatic rifle of choice in the US. The modern AR-15 really is most popular rifle, and with good reason. They’re available in most all gun stores, and the sheer number of manufacturers that make AR parts, accessories, or whole rifles is staggering. 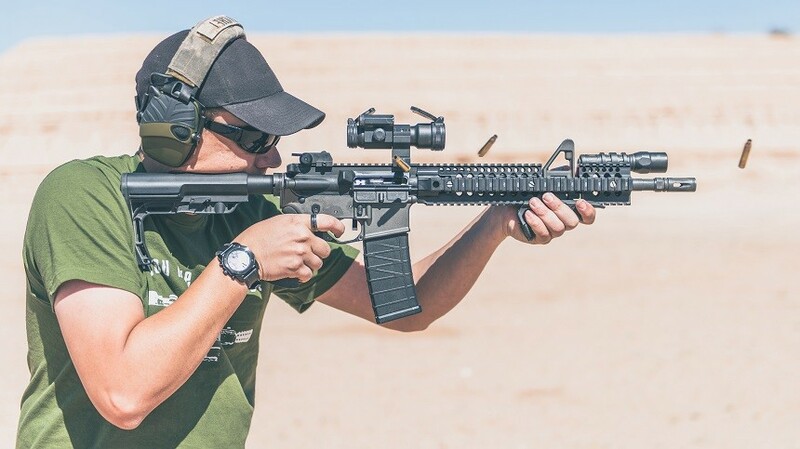 This market, fueled by AR-style rifles being used in the US military, coupled with the AR-15’s inherently modular design, is what has really driven the AR’s lasting success in the civilian sector. Today, you can quickly take a barebones AR upper and lower receiver and build it out into any type of rifle you want, from a short PDW-like weapon that you can fit in a large messenger bag to a full length precision rifle you can use to ring steel and punch paper at half a mile. What’s more, there are a huge number of caliber options available aside from the original .223/5.56x45mm chambering. 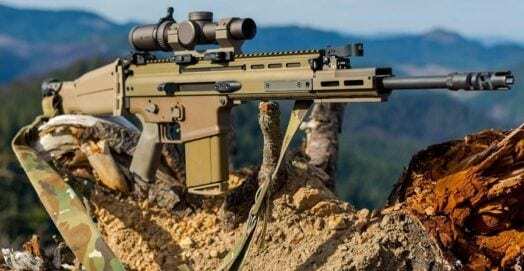 You can get new long-range calibers like the 6.5 Creedmoor and the .224 Valkyrie, close-range, hard-hitting calibers like the .450 Bushmaster and .50 Beowulf, and even specialty subsonic rounds like the .300 Blackout for use with a suppressor. Beyond that, the success of the picatinny, M-LOK, and KeyMod rail systems on firearms, driven mostly by the AR-15, means that you can mount scopes, lights, holographic sights, bayonets, bipods, grips, and even a zombie chainsaw. In short, you can make an AR-15 into anything you want. The AK-47 is a classic centerfire rifle. The AK-47 is used by more people around the world than any other rifle, and probably more than any other firearm period. That’s no small feat. Modern AK-47’s haven’t changed much from Kalashnikov’s original design, other than being copied by everybody including China, India, Poland, Egypt, Nigeria and twenty or so others. There are even American companies that make them now, making the AK-47 a truly global firearm. 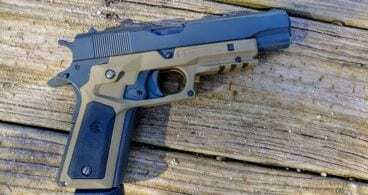 It’s in service with a whopping 106 different militaries around the world, and is used by civilians for hunting, target shooting, and defense the world over. 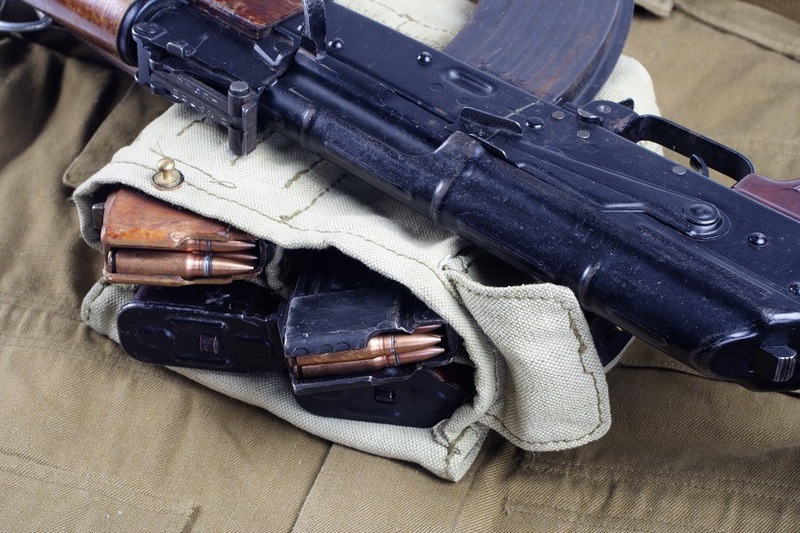 The AK-47 is somewhat modular, and even if you subscribe to the belief that “rifle is fine” above all things, there are a number of AK replacement parts and accessory manufacturers out there, just as many if not more as there are for the AR platform, so you’ll never have to worry about struggling to find that front sight or extra magazine that you want. The AR-15 is an American favorite. 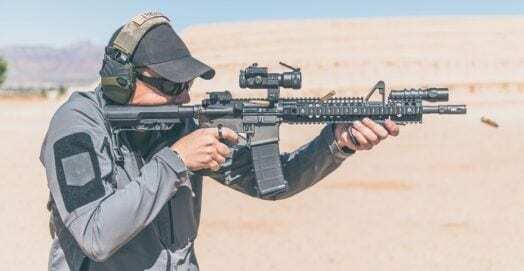 First, and perhaps most importantly, the modularity of the AR-15, coupled with the wealth of parts and such out there means that you can turn your AR-15 into exactly what you need, when you need it. Within the AR-15 and AR-10 platforms, you can even swap calibers by changing out your upper receiver, a process that takes about thirty seconds if you know what you’re doing, and maybe a whole minute even if you’re doing it for the first time. This leads to the second benefit of the AR-15: ease of use. The AR-15 platform is just a little bit easier to shoot and use, from pulling the trigger to reloading the magazine, than the AK-47. 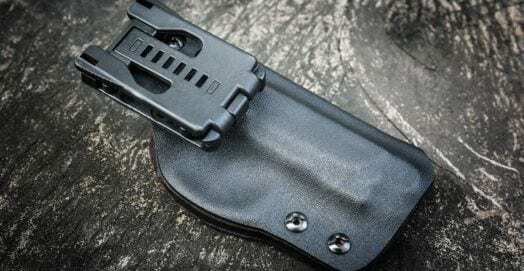 It’s also a little bit lighter, about two pounds or so lighter, which makes carrying it much less of a hassle, especially in a survival situation where every pound matters. 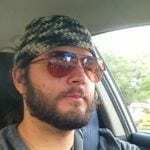 You also have the effective range of the AR-15’s default caliber, the 5.56x45mm which is about 200 meters greater than that of the the AK-47 firing 7.62x39mm (400 meters vs 600 meters). Both weapons can reach further in highly skilled hands, but that’s about the best you can expect and still get reasonable energy transfer. Next, we have to talk about the mechanical accuracy of the two platforms, and this is where we get into the meat of the debate. The AR-15, overall, is more accurate than the AK-47. It’s a simple fact of manufacturing tolerances and the design of the weapon. Can you make a 1000-yard-capable AK-47? Of course. But you’re going to have to do some serious modifications and tune the gun exactly for that, and you’re going to lose the AK-47’s chief benefit (reliability) which we’ll discuss more in a second. This is really the chief selling point of the AR over the AK. The other advantages it has are great sure, but the ability to reach out an extra 200 meters, and to do so with much, much more accuracy is really something to consider, especially if you pair it with a premier optic choice. Don’t get me wrong, the AK is more than accurate enough at close ranges, but for longer ranges, the AR is the clear winner. This longer range capability, greater accuracy, and inherent modularity make the AR-15 a tough act to follow. Let’s see how the AK-47 measures up. The AK47 is a viable alternative for any situation. To start with, you cannot kill an AK-47. I’ve seen these things thrown in the mud, and they still shoot. 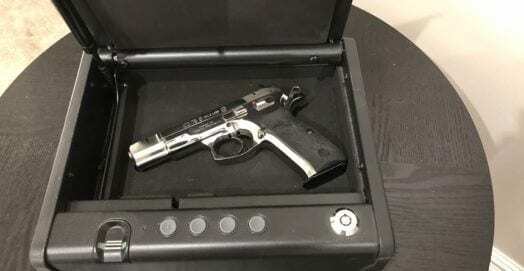 I’ve seen people open the action and dump fistfulls of sand in it, and it still shoots. I’ve seen people drag them behind their truck at thirty miles an hour, bury them in the dirt overnight, leave them underwater for days, and run them for thousands of rounds without going near a cleaning brush and they still shoot. The reason for this has to do with the manufacturing tolerances that we discussed earlier. The AR-15 is a rugged platform to be sure, but compared to the AK-47 it is positively delicate. The tighter manufacturing tolerances in the original AR-15 design mean that it is more accurate and consistent, but it’s also more sensitive to dirt and debris in the action, and needs to be cleaned more regularly. I have a beater of an AK, one that I’ve fired maybe 5,000 rounds through. The barrel is starting to wear out, that’s how much I’ve shot it. I’ve never cleaned it. It’s jammed maybe five times, not counting hard primers on cheap surplus ammo. Not bad for a gun that I bought for like $400. And that’s the next benefit of the AK-47: price. The AK-47 is cheaper to buy, cheaper to shoot, and cheaper to maintain. This may not matter to you, Mr. Moneybags, but for the rest of us, that’s a big deal. This is definitely something to think about if you’re planning on supplying a number of people during a disaster or survival scenario. Ammo being cheaper also means you can both train with the system more, and stockpile more ammo if that’s the kind of survival prep you’re looking to do. Finally, we have the overall effectiveness of the round. The AK has a shorter effective range, yes, but it also has more energy to transfer to a target inside of that effective range. Very few hunters reach out beyond 400 meters, and absolutely no ethical hunter should try for a shot at that range with iron sights except in a desperate situation. Inside of 400 yards, the AK has several hundred more foot-pounds of energy, which means more of an impact on a soft target like a deer you’re hunting, or a human attacker. The AK47 is actually a very competent hunting weapon, though it may not be what we typically think of when we say “hunting rifle”. 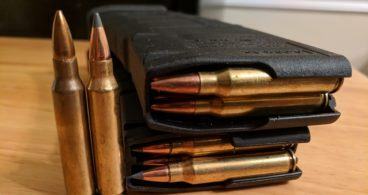 The fact is, the 7.62x39mm is a very potent caliber for midsize game, certainly more so than the 5.56×45. I would call the 5.56×45 more of a varmint or small predator caliber, suitable for coyotes and the like, but the 7.62×39 is a true medium game caliber that is suitable for deer, hogs, even black bear if nothing else is available. You’re not gonna like this. Or maybe you will. Neither. Neither one is inherently “better” than the other. 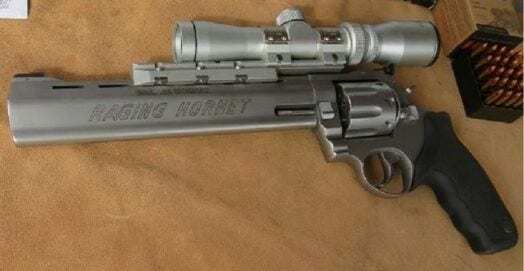 As with almost all things firearms, its important to match your gun to what you’re going to be doing. If you’re planning on burying a stash of rifles in a cache in the woods for the eventual collapse of society…grab an AK. If you’re looking for something you can throw in a bugout bag so that you and your family can flee a natural disaster for a few weeks, get an AR. If you want reliability over accuracy and performance, get the AK. If you’d rather be able to hit your target at long range and change up your gun to suit your needs at any given moment, get an AR-15. At the end of the day, I can’t tell you which one of these great rifles will make the best rifle for you, because I don’t know you. What I can, and hopefully have done, is give you all the information you need to choose between the AR-15 and the AK-47 for yourself. So what do you think of the AR-15 vs AK-47 debate? Which would you rather have come the end of the world? I know which one I’d pick, but let me hear from you in the comments. My “end of the world” gun is an HK91 anyway. The lead editor here at GunBacker swears by a budget friendly Ruger AR-556, which is completely devoid of all the bells and whistles, but definitely packs a whole lot of value for less than $600.00. Ultimately the choice is yours, but it’s hard to go wrong with either pick. 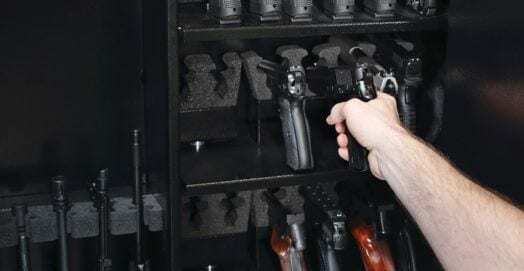 No matter which one you pick, make sure to lock them up tight so you can protect the loved ones and children in your home. 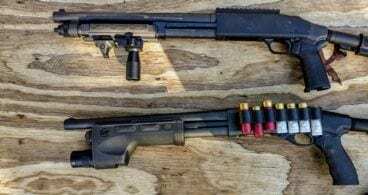 5.56 NATO vs. .223 Remington: What’s the Difference & Which is Better?